We do not have any material association with listed firms. Our employees do not hold directorships at listed companies. This helps us maintain our independence and provide unbiased advice to clients. We do not accept assignments that may have a potential conflict with our objectives. We provide governance advisory services to investors at listed companies. To remove any conflict of interests, we do not have any pecuniary or advisory relationship with listed companies. We have internal controls for interactions with listed firms and maintain a clear audit trail. SES has adopted a not-for-profit business model to eliminate any perceived compromise with independence and to mitigate any potential conflict of interests. Our business model ensures that we place clients’ interests above our own and treat each client equally. Our diverse and independent advisory board guides our policy making process which ensures that our policies are transparent and take opinions of all stakeholders into accounts. We disclose all non-material relationships with listed firms on our website and use only public information for analysis. Mindtree an attempt to extract higher exit price? 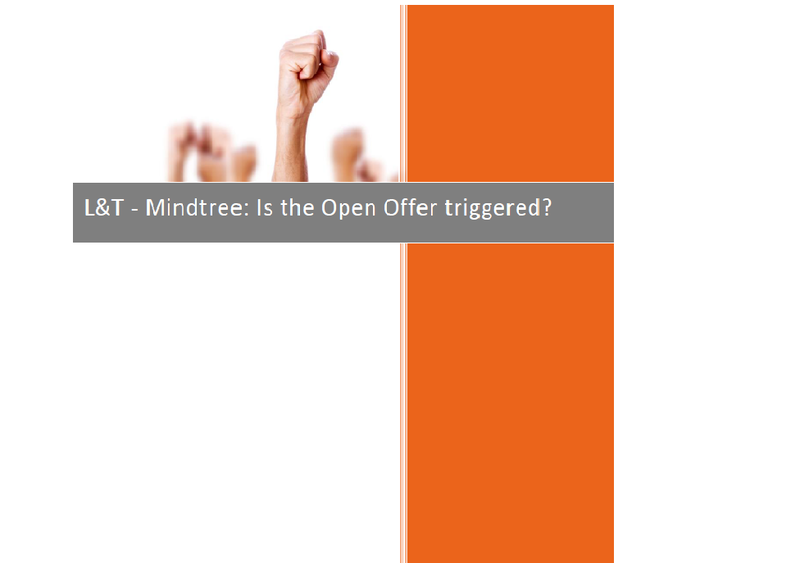 L&T - Mindtree: Is the Open Offer triggered? SES advises investors how to vote on the range of matters that require shareholder approval at listed companies in their investment portfolio. We carefully review the board candidates, auditors being appointed and other management proposals to provide unbiased and independent recommendations to shareholders. Our services help investors engage with managements and boards in a constructive manner and take informed voting actions. SES believes that to create an empowered investor community, there is a need to increase awareness about Corporate Governance and the rights and duties of investors. With this objective, SES provides education and training services to investors and directors of listed companies. Our educational services go hand in hand with our proxy advisory services in creating an empowered investor community that actively participates in enhancing the level of Corporate Governance. 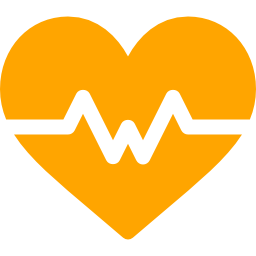 It is an online proxy and vote management system. It provides an end to end proxy solution to investors – from accessing proxy reports and voting advice to recording votes and generating customized MIS reports. User can create customized portfolio and watch lists, monitor shareholders’ meetings (AGM, EGM, CCM, Postal Ballots) in their portfolio, set customized meeting and voting alerts. Access annual reports, notices and outcomes of meetings, view SES voting recommendations, access SES governance scores and research reports and connect with SES analyst team. Will Mindtree fourth-quarter results impact L&Tâ€™s open offer? To create an empowered investment community where all stakeholders including creditors, shareholders, management, employees and society at large are treated in a fair and just manner. Stakeholders Empowerment Services is a Corporate Governance research and advisory firm. It is the first Company to register as Proxy Advisor under SEBI (Research Analysts) Regulations, 2014 with registration number INH000000016. SES believes that active participation of stakeholders in the Corporate Governance is a prerequisite for the Company's long-term sustainable growth. Therefore, SES works with investors to help them analyze governance practices prevalent at listed companies, educate them on matters that pertain to Corporate Governance and empower them through governance tools that facilitate meaningful participation in Corporate Governance.